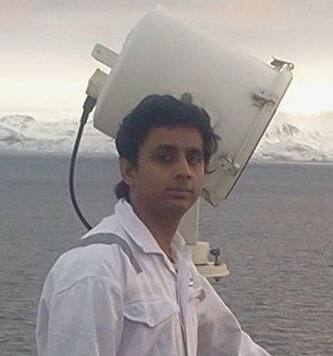 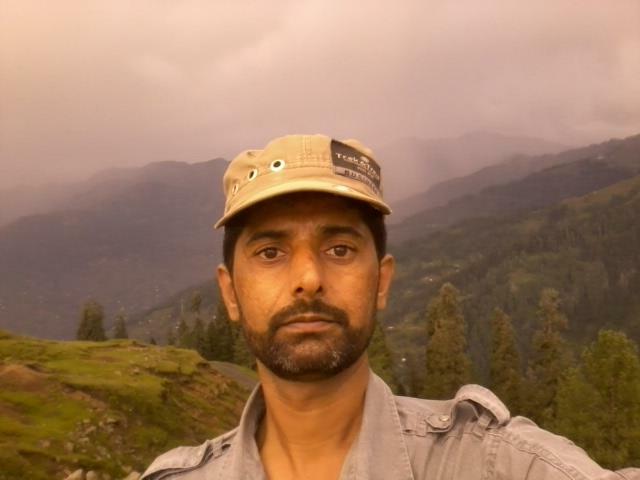 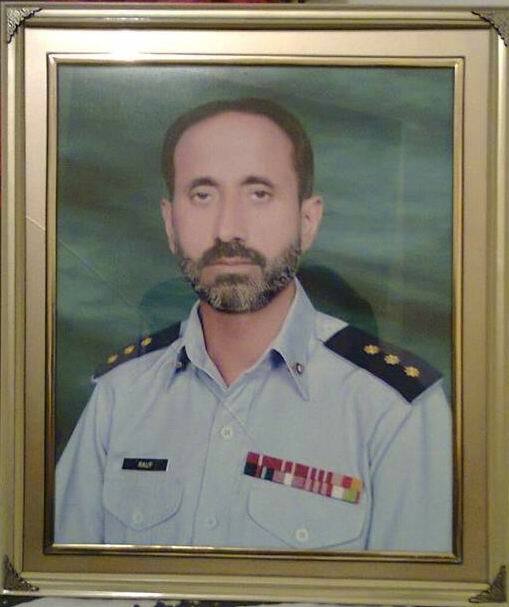 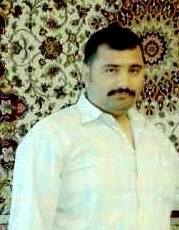 Asim Ghafoor Malik s/o Capt. 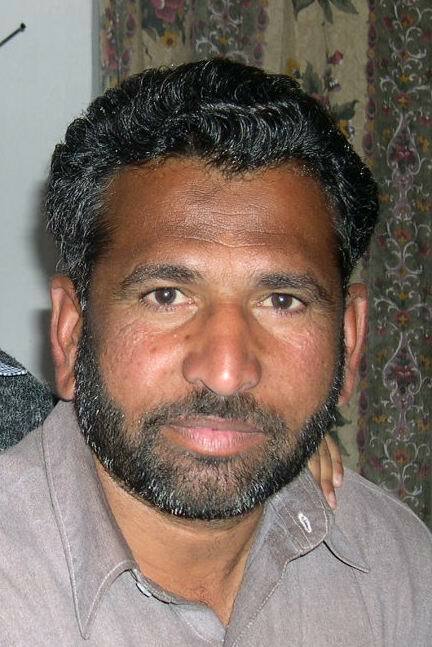 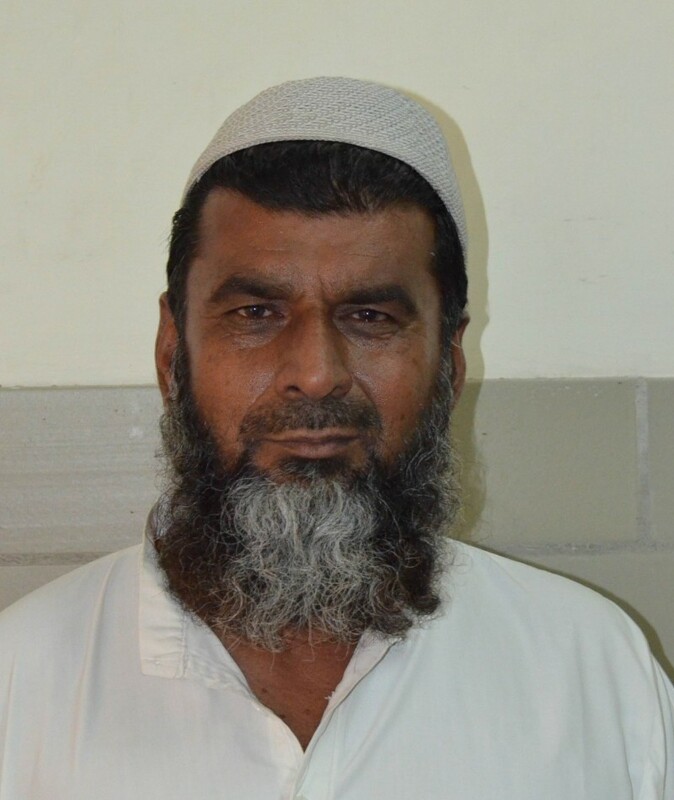 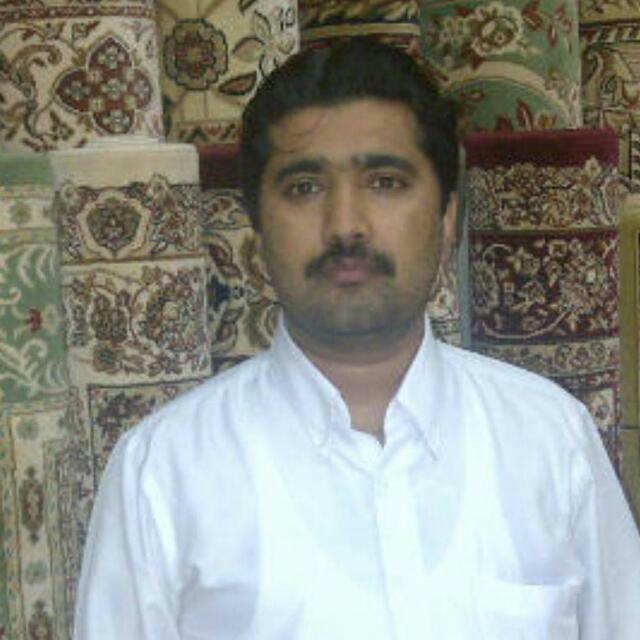 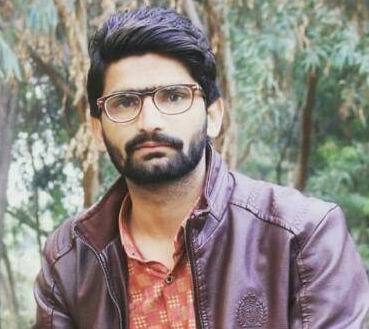 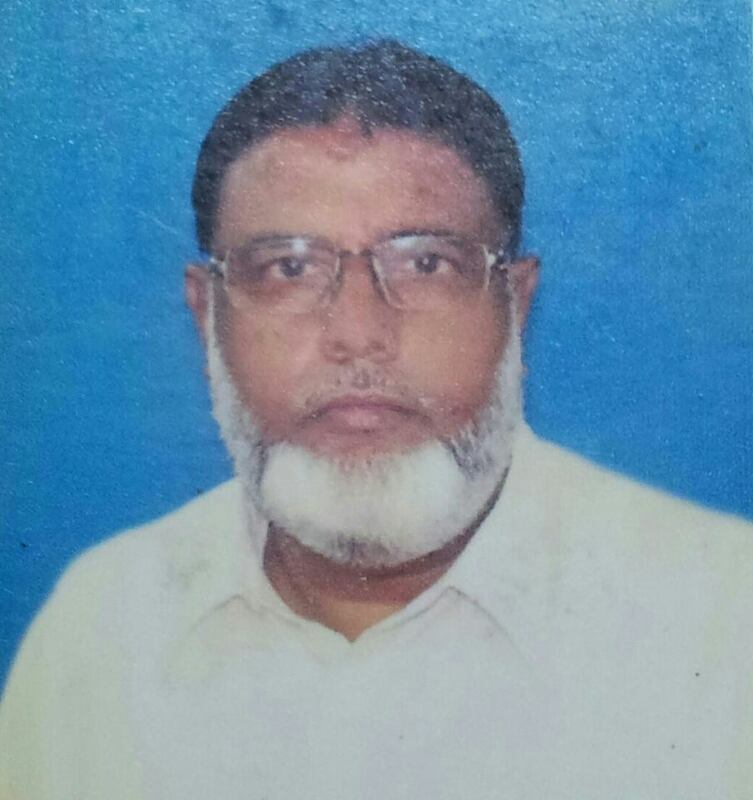 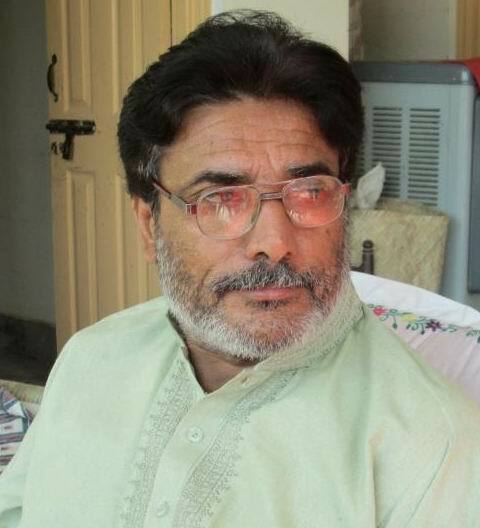 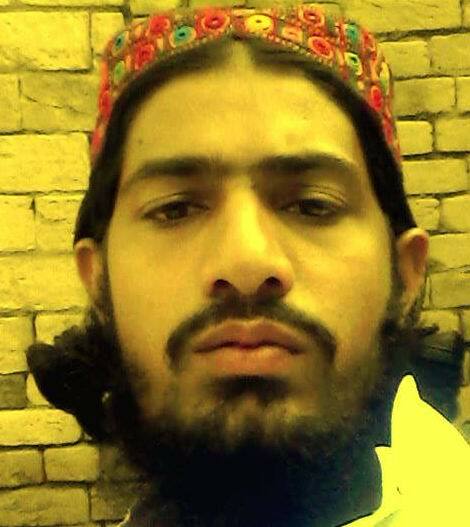 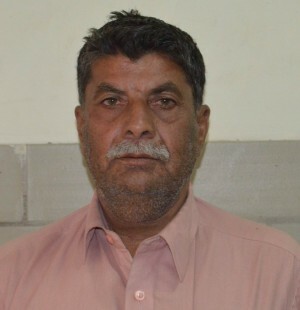 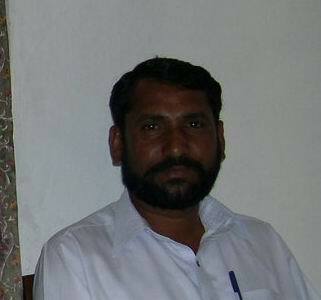 (L) Abdul Ghafoor, of Roda. 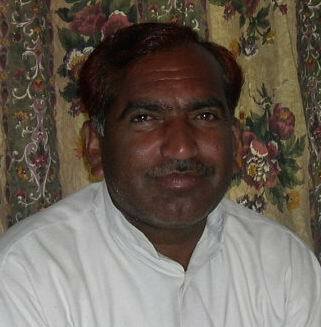 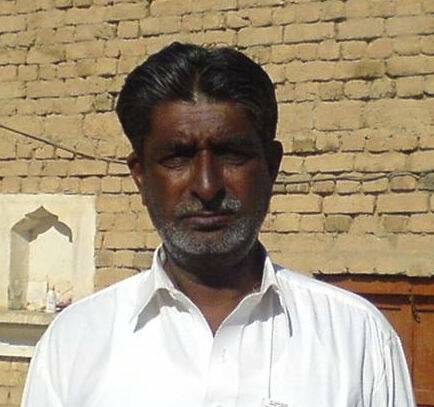 Haji Malik Muhammad Ramzan s/o Malik Muhammad Bakhsh (Late), belongs to Roda, روڈہ District Khushab. 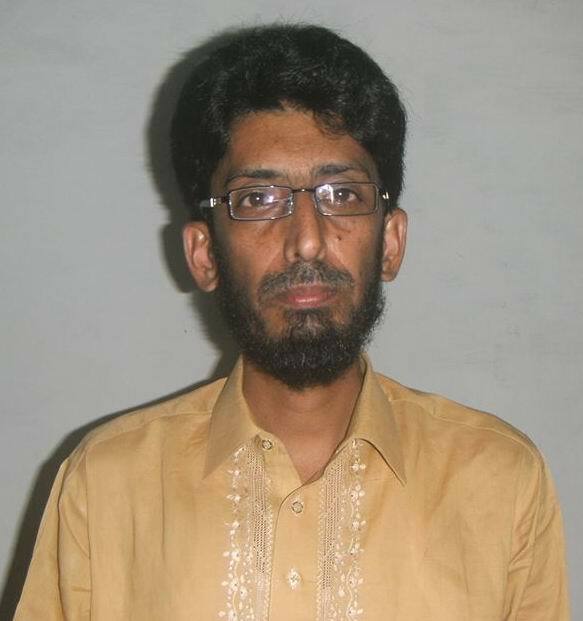 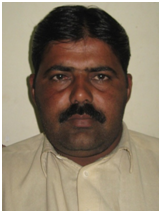 Malik Habib Ullah s/o Hafiz Faqeer Muhammad, of Roda is working with Agriculture Department Sargodha. 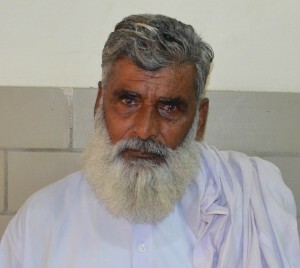 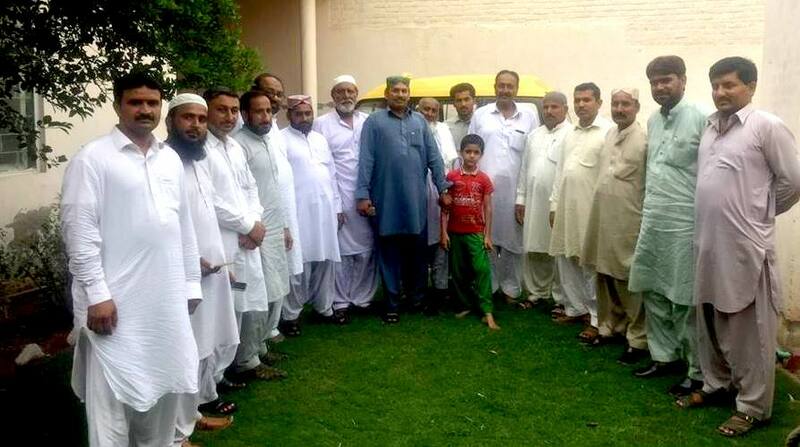 Hafiz Ghulam Muhammad s/o Hafiz Faqeer Muhammad, a resident of Roda retires from Pak Army and now settled in Jauharabad. 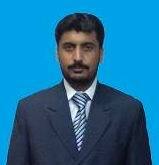 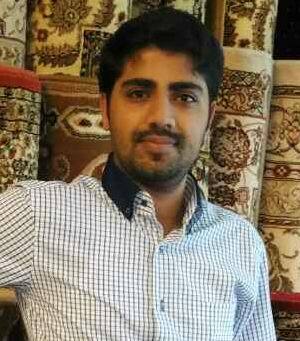 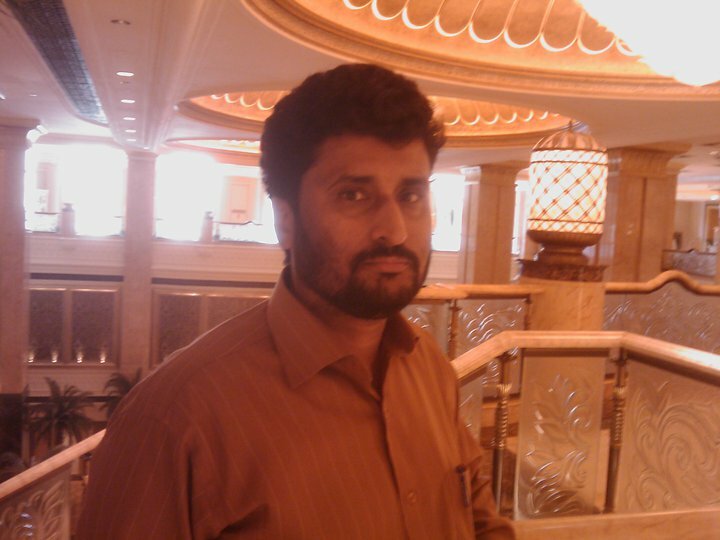 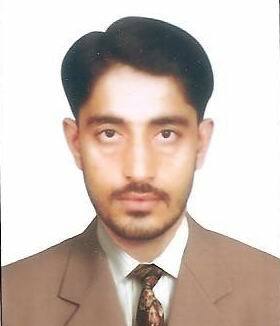 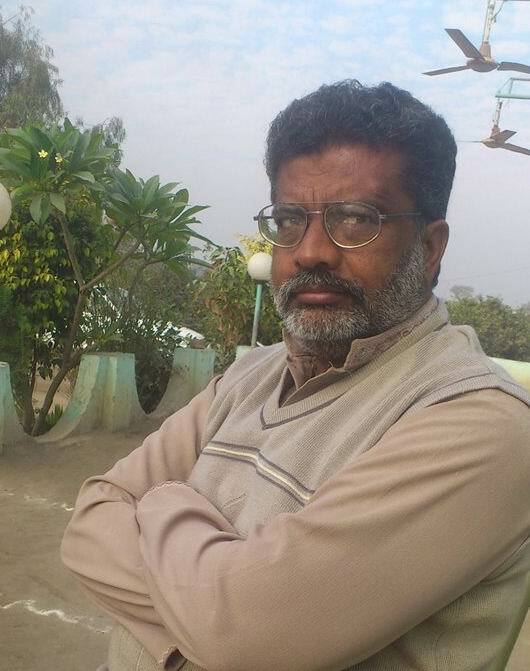 Malik Shahzad Zafar s/o Malik Zafar Iqbal Saleem, of Roda is working with BHP Billiton Petroleum as Supervisor. 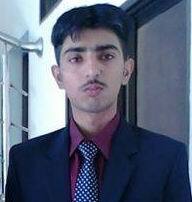 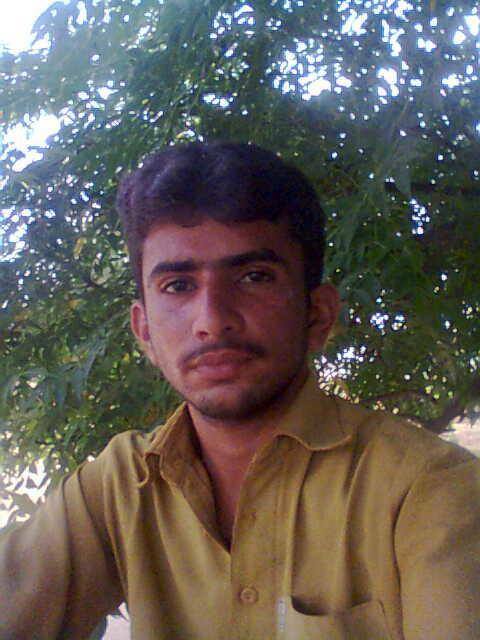 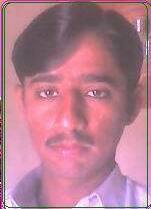 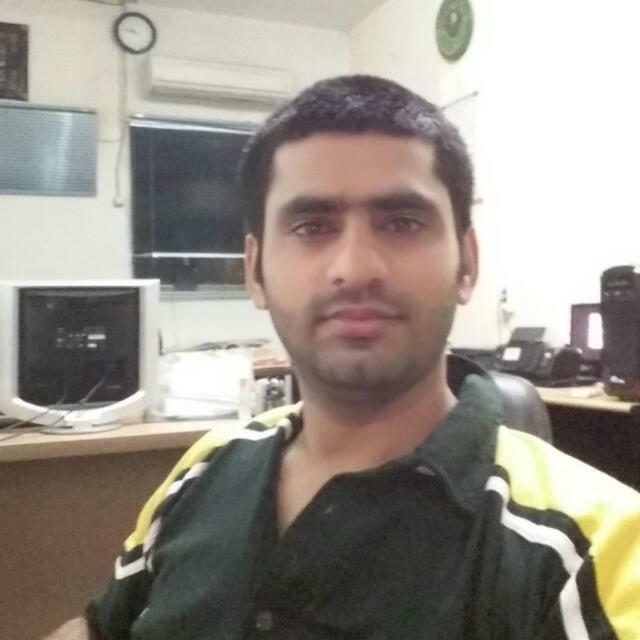 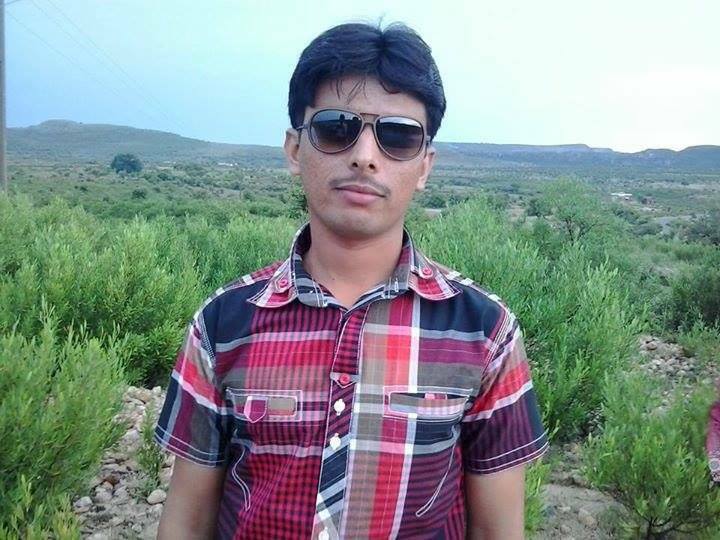 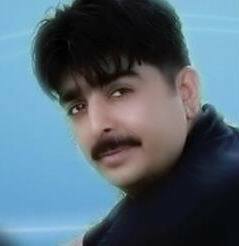 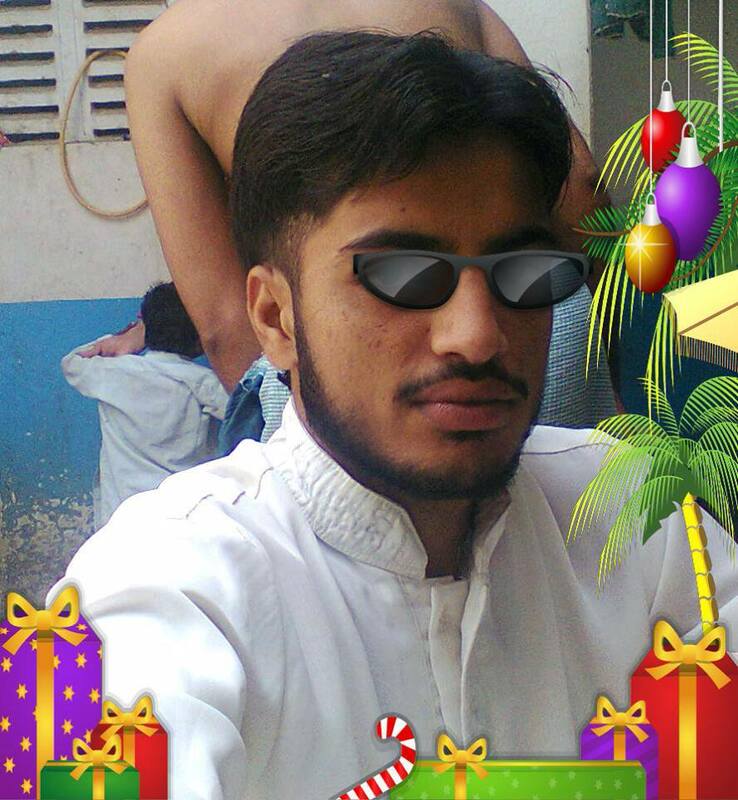 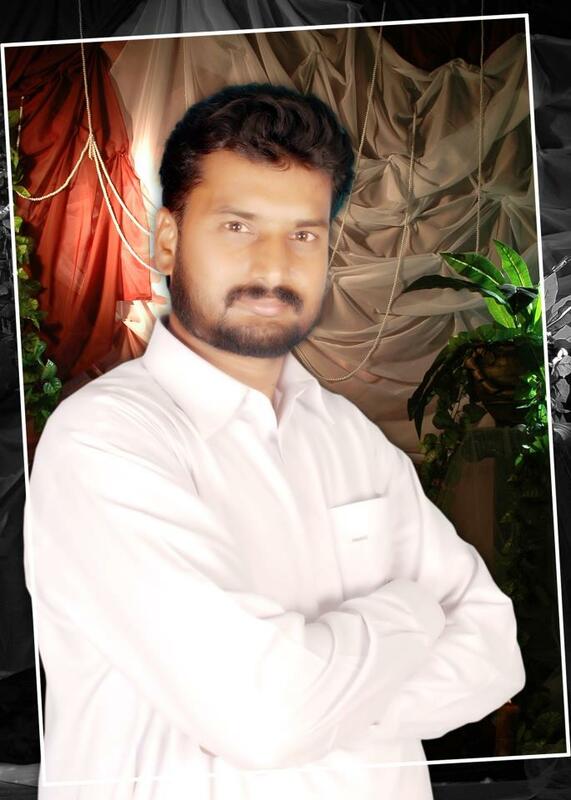 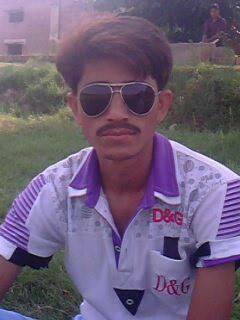 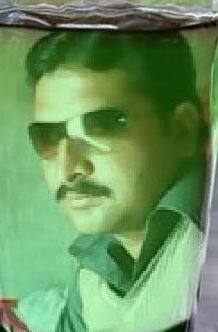 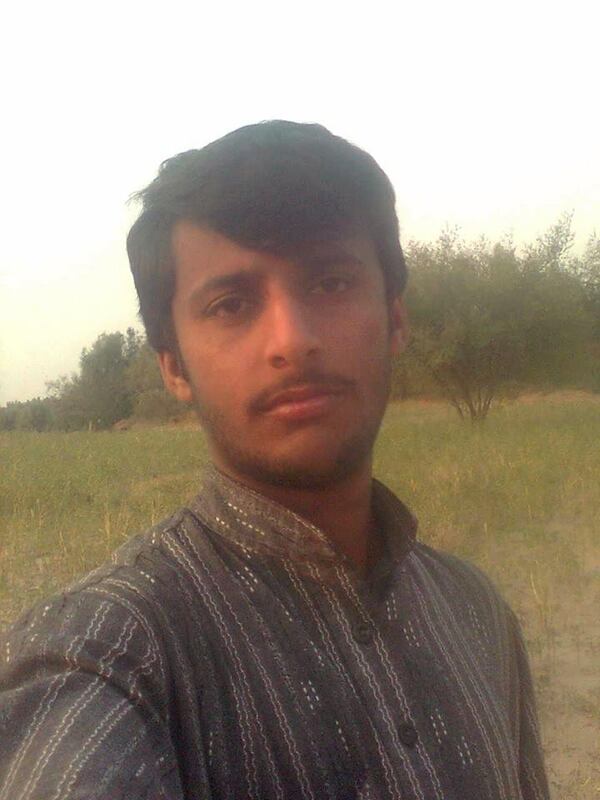 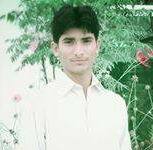 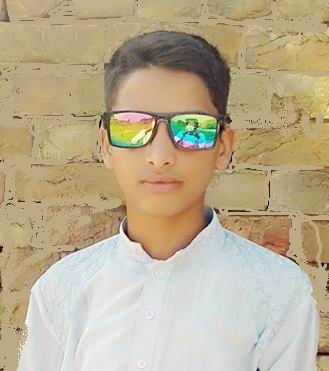 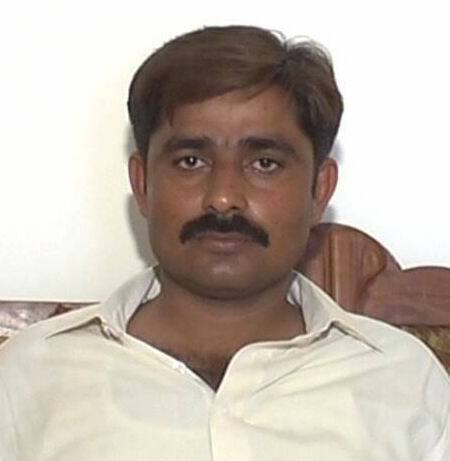 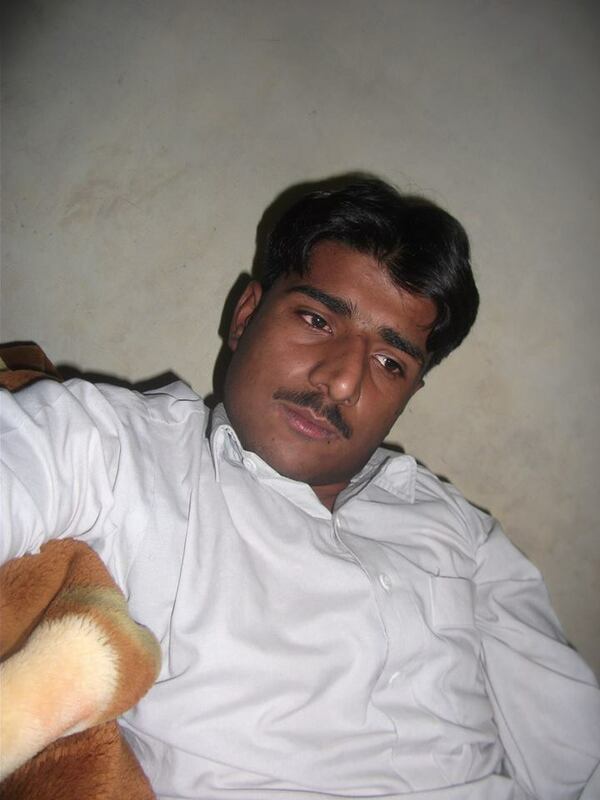 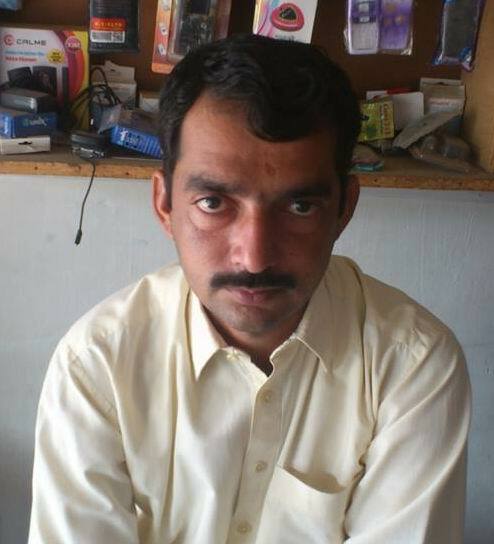 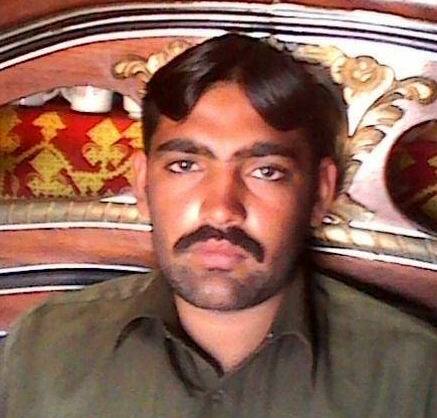 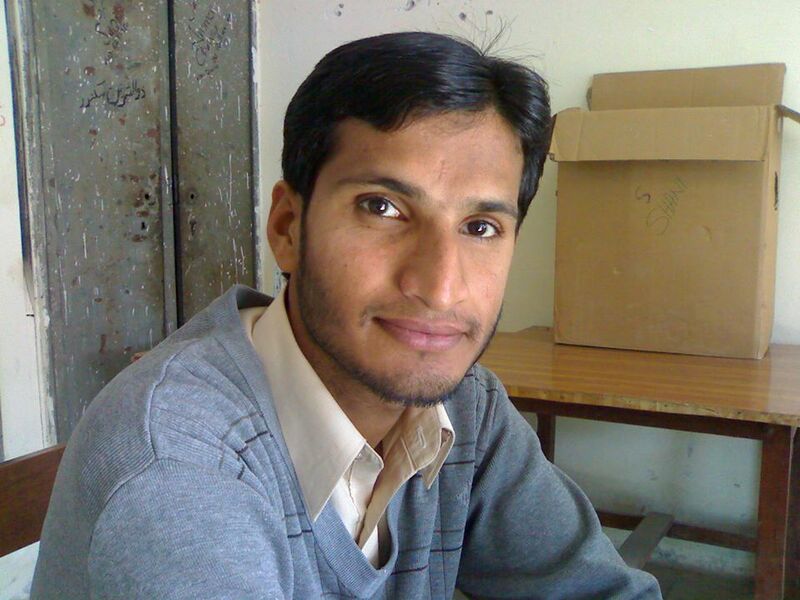 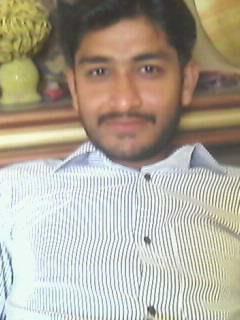 My name is Asif Mehmood s/o Muhammad Zahoor, I live in Karachi and basically belongs to Roda district Khushab. 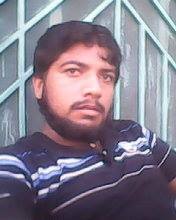 I am Muhammad Imran Saad s/o Fateh Muhammad and grand son of Ghulam Nabi Late. 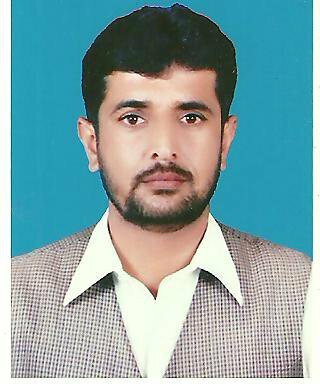 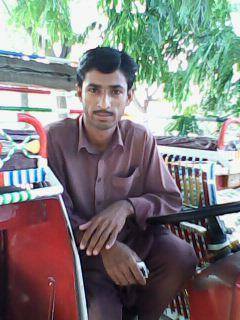 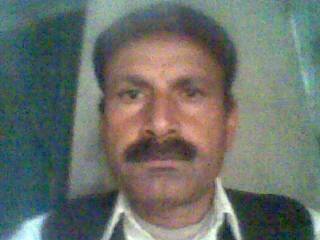 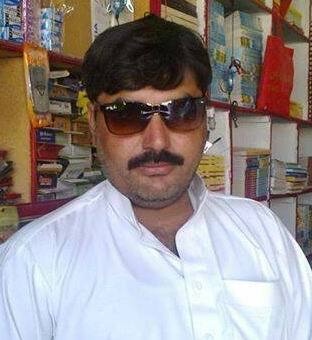 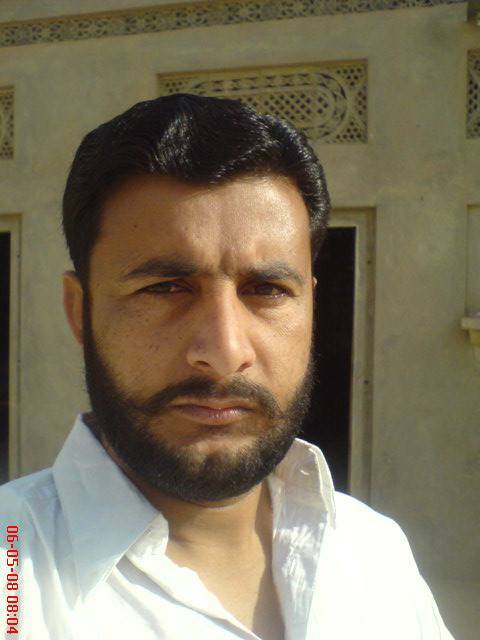 I am resident of Roda district Khushab and working in TM Salini, Malaysia. 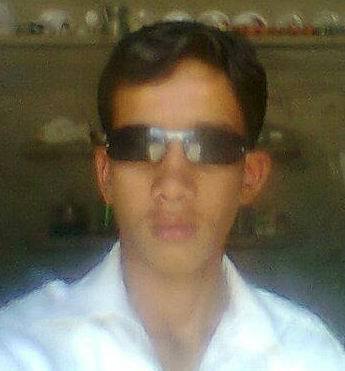 My email address imran.saad125@gmail.com .Facebook Imran Saad and Skype imran.saad125. 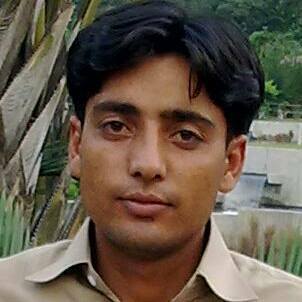 My contact number in Malaysia 0103680602, and in Pakistan 03026341602.I am living in Camron highland Pahang Malaysia.